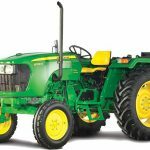 Are you planning to buy the latest tractor of John Deere 503D Tractor? 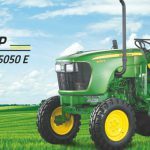 Then you are at the perfect place where you can get all kind of information about John Deere’s latest tractor 5038 D 38 horsepower, John Deere 503D Tractor Price in Haryana. 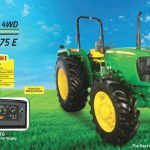 Here in this article, we are going to provide you all genuine information of latest model of John Deere 5038 D 38 hp. Let’s find out its overview, price, technical spec, key features, transmission, hydraulic systems, PTO(power take off), brakes, wheels and tires, dimensions and weight, electrical systems, options, optional accessories etc. Let’s see it below. 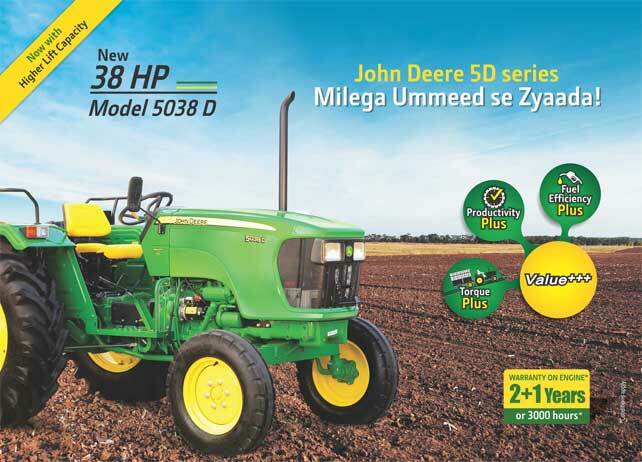 John Deere 5038 D 38 HP has 1 variant and its price will be in the range of ₹ 6,41,795. 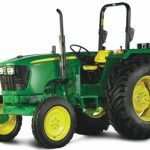 John Deere 5038 D Tractor has the modern technology with comfort and convenience features will keep you happy for the longer days. The engine power and hydraulic capacity are great and the quality of engineering, assembly, and components you expect from John Deere. 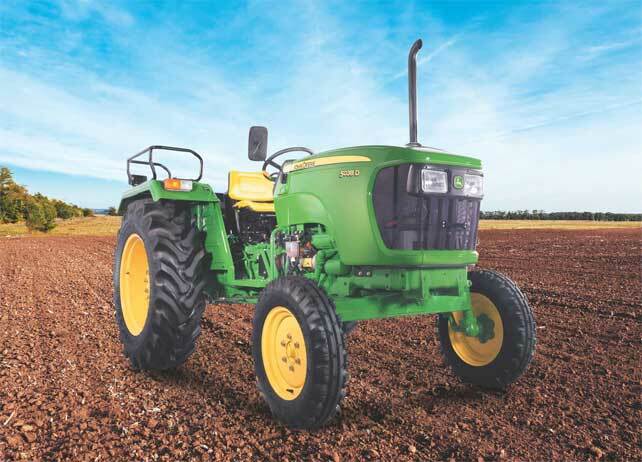 John Deere 5038 D equipped with the powerful 4-stroke, 3 cylinders, direct injection engine. It is the most fuel-efficient tractors in its class. The burning of every fuel drop is efficient and converted into useful power. In John Deere it is specially designed for the piston system in the engine it is provided with an oil jet below the piston. This continuously provides the oil on the piston and helps dissipate extra heat, which is optimizing the performance and efficiency of the engine. The optimum performance of temperatures also increase the life of critical engine parts and reduce maintenance cost. Power steering of John Deere 5038 D provides to operator comfort- Smooth & Easy turning and operating for farming operations. In additional features, there is Digital display and hour meter. 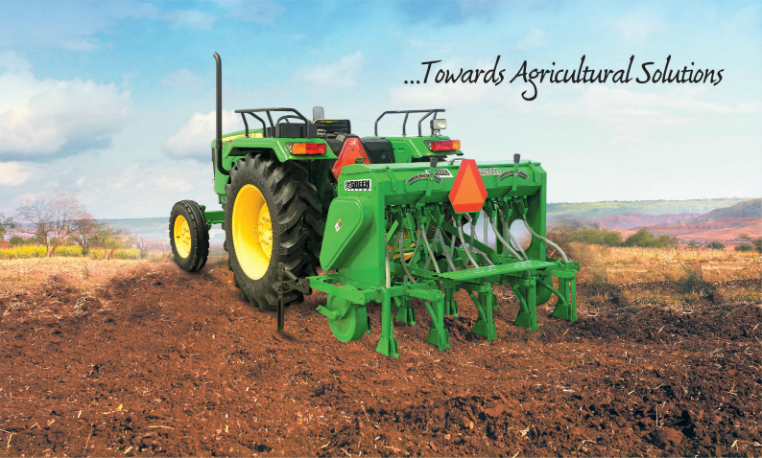 John Deere is known for its powerful performance and features. 5038 D is an example of marvel engineering by John Deere that’s why it is a famous tractor in its class. Overall, this tractor comes with great power with comfort. 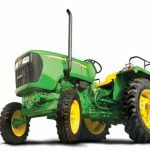 I hope you would like our article on John Deere 5038 D. It will very helpful for you to buy the new tractor or compare with another tractor. If you have any question about it, please contact us or comment below. We will try our best to solve it. Thanks.